File 'Gotobed Traducao PTBR 1.4.5' version changed to 1.2.0. File 'Gotobed Traducao PTBR 1.4.7' version changed to 1.2.1. File 'Gotobed Traducao PTBR 1.4.5' description changed. File 'Gotobed Traducao PTBR 1.4.5' version changed to 1.4.5. File 'Gotobed Traducao PTBR 1.4.5' category changed to Old versions. 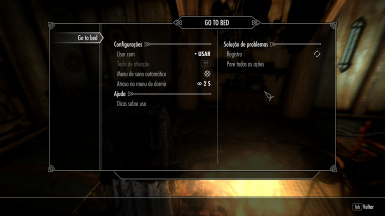 File 'Gotobed Traducao PTBR 1.4.1' changed to 'Gotobed Traducao PTBR 1.4.5'. File 'Go to bed PT BR' version changed to 1.4.1. Mod version changed to 1.4.5. File 'Go to bed PT BR' description changed. 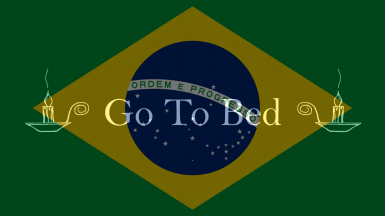 File 'Gotobed Traducao PTBR 1.01' changed to 'Gotobed Traducao PTBR'. File 'Gotobed Traducao PTBR' category changed.